Up and coming pretty much defines Mor Elian‘s status as a DJ and producer. Discreetly but surely, Mor is extending her horizons across Los Angeles to Berlin and beyond to Tel-Aviv with gigs, featured mixes, releases and radio shows. 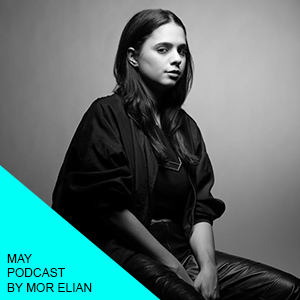 She diligently served us our dose of techno with this May podcast, which should get you right in the mood for her set at Mint on Saturday 7th at About Blank.